On top of being a pretty fantastic compositing and motion graphics software, After Effects is a great tool for smoothing out video footage. While it’s always better to keep your footage as smooth as possible when on set, if you sit down to edit your footage and realize it’s too shaky, it’s not the end of the world. In fact, there are multiple things you can do. 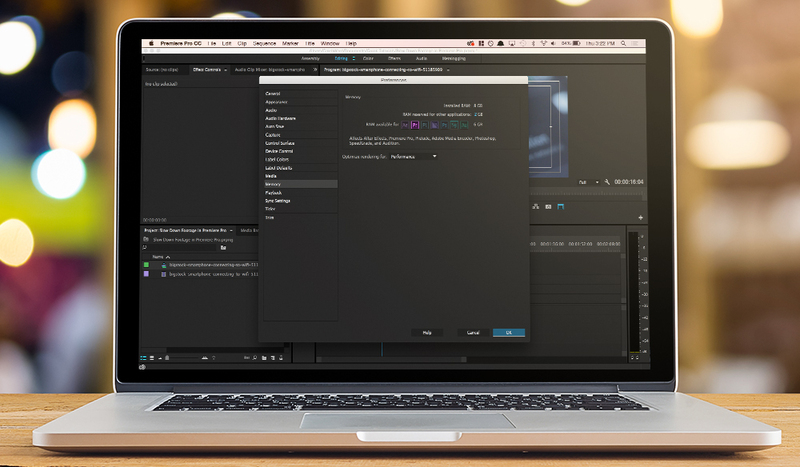 Here are three tools for stabilizing footage in After Effects. Pro: Easy to use. Professional results. Con: Can sometimes lead to warping. The warp stabilizer is going to be your best bet when you need to stabilize motion in After Effects. As a drag-and-drop effect, the warp stabilizer is incredibly easy to use. In a nutshell, the warp stabilizer works by analyzing your entire frame and creating mini track points on objects in your scene. The warp stabilizer effect uses background rendering. This allows you to work on other things while the effect is processing. The warp stabilizer is particularly cool because it allows users to adjust the stabilization intensity. If you want your objects to be locked down, simply turn the smoothness down to 0. If you want there to be a little more movement, turn it up to 100 or anything in between. The warp stabilizer also uses background rendering to process it’s effect. 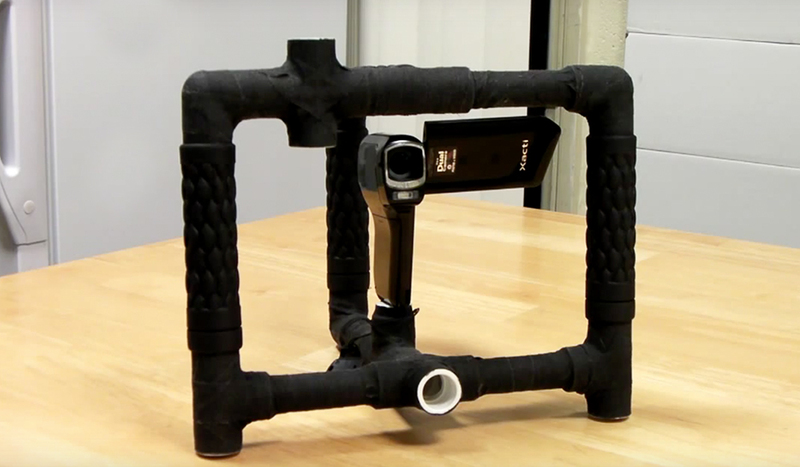 This allows you work with other effects while the warp stabilizer is analyzing the footage. Users can also deselect any mini track points that may be attached to objects that are moving too much in the frame. For example, if you wanted to stabilize footage of a shopping mall, you wouldn’t want the warp stabilizer to stabilize the footage based on the shoppers walking around. This would lead to incredibly shaky footage. A better alternative would be to deselect any points that are connected to people and leave the points that are connected to static objects. This is an example of the track points found in the warp stabilizer effect. The following tutorial from Evan Abrams shows us how to use the warp stabilizer to stabilize footage in After Effects. Notice how the warp stabilizer works better when your footage is shot at a higher shutter speed. Con: Can lead to awkward warping. Must be adjusted by hand. Can create gaps on the edges of a frame. 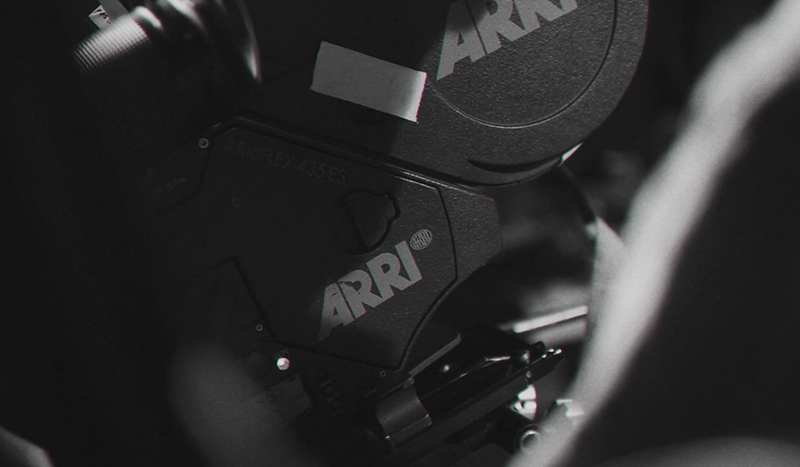 Before the warp stabilizer was introduced into After Effects, users had to use the stabilize motion feature to smooth out their footage. This legacy tool can still be found in After Effects today. That’s not to say that the stabilize motion feature can’t be used in a modern workflow. If you want your shot to be 100% stable, the stabilize motion feature is the way to go. 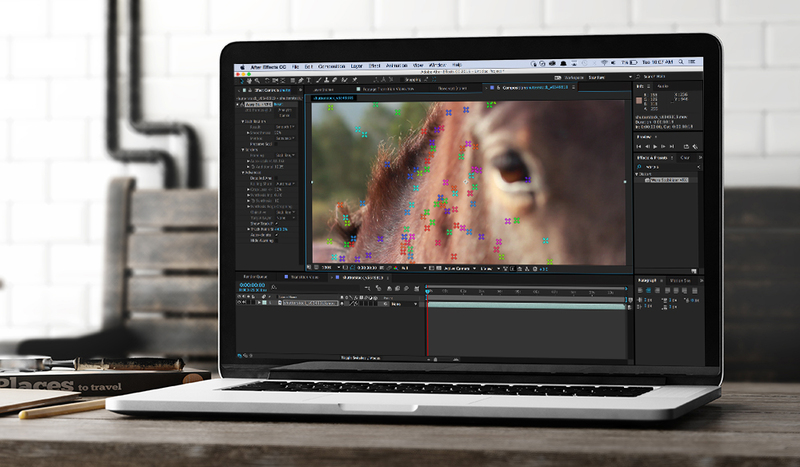 The stabilize motion feature uses the built-in tracking functions in After Effects. However, be prepared to adjust everything by hand when working with the stabilize motion feature. You might have to track your footage multiple times if your track points begin to wander while tracking. 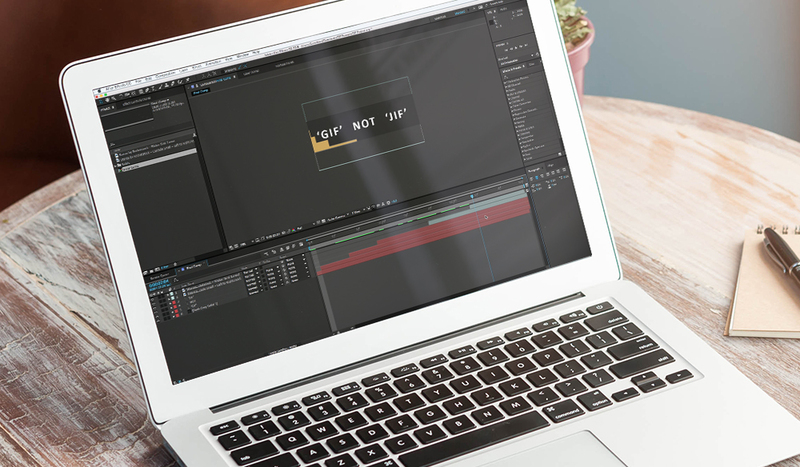 This fantastic tutorial from Lynda.com shows us how to use this feature in After Effects. You’ll notice in the clip how the video needs to be cropped at the end to compensate for shifting edges. Pro: Smoothest stabilization possible. Easy to use. Masking capabilities. One new plugin to hit the stabilization market is ReelSteady for After Effects. ReelSteady works a lot like the warp stabilizer tool in After Effects — but the stabilization found in ReelSteady is much better. Just take a look at the following demo video created by ReelSteady. You’ll notice that the warp stabilizer creates wobbly edges in the video, but ReelSteady makes the entire frame incredibly smooth. ReelSteady also has quite a few added features that make it fantastic for doing next-level tracks. For example, users can create masks to block out certain areas of your frame. This is great for deselecting a subject that moves prominently around your frame. The only negative with ReelSteady is the price ($399). Unlike the other options on this list, ReelSteady isn’t included in After Effects. But if you want to have the smoothest footage possible, ReelSteady is the way to go. This quick demo shows ReelSteady in action. What is your favorite way to stabilize footage in After Effects? Share in the comments below.